My Type-A personality needs organization in all aspects of my life. That obviously includes my work space(s). 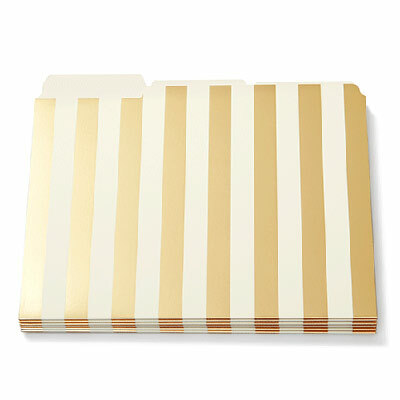 Each client needs a file folders (color coordinated, of course), a client binder and sometimes even color coded pens. I know, it’s sick but it really does help me stay organized and ahead of schedule at times. I even still use an old fashioned calendar/planner. 1. Kate Spade File Folders and Nesting File Box – bright colors and gold? Yes, please! And the Nesting File Box? 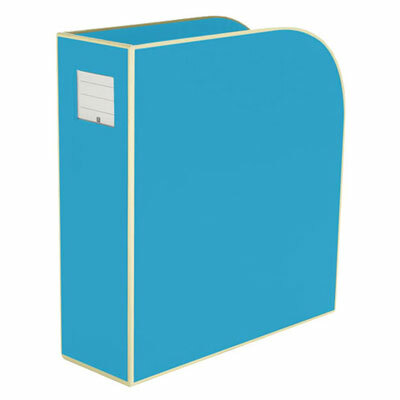 Perfect for storing away catalogs, mail or print samples. 2. 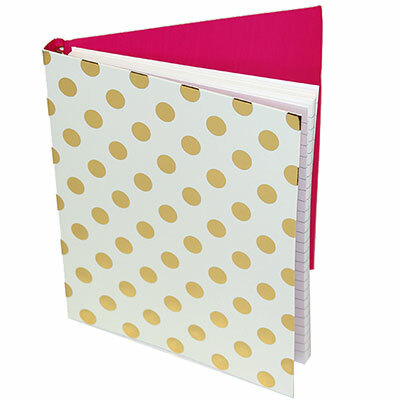 Kate Spade Notebooks – yes, I’m that girl that makes sure my notebooks match my file folders, just for consistency. 3. The entire SemiKolon desk organization set is needed in my opinion. 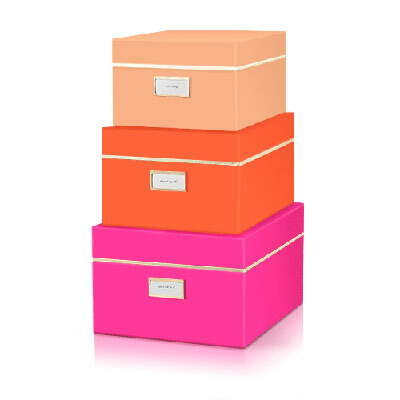 Fun, bright colors to liven up any desk or office, plus keeps ya organized! The best part? All of these items are totally affordable and can help you enjoy working (but for me, I’m not sure it’ll help me with timesheets). How do you stay organized? Disclosure: Urban Girl Office is holding a bloggers contest to win supplies from Urban Girl Office. I’m obsessed whether or not I win. All opinions are my own. This entry was posted in Uncategorized and tagged I know, I'm OCD, Overheard in the Workplace, Type A, Urban Girl Office. Bookmark the permalink.